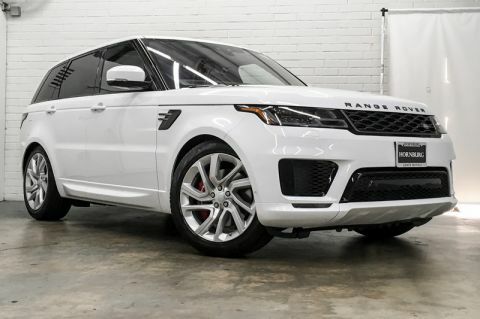 Contact Hornburg Santa Monica today for information on dozens of vehicles like this 2019 Land Rover Range Rover Sport Dynamic. Where do you want to go today? With 4WD, you can choose to drive virtually anywhere and on terrain 2WD vehicles can't handle. 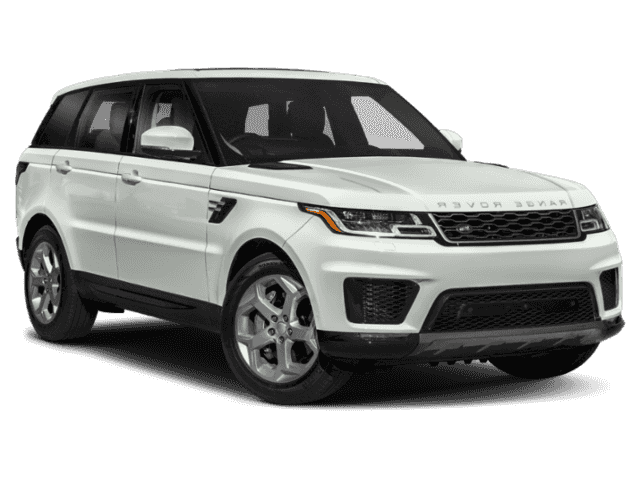 If you are looking for a stunning vehicle with an equally impressive entertainment package, look no further than this amazing ride. 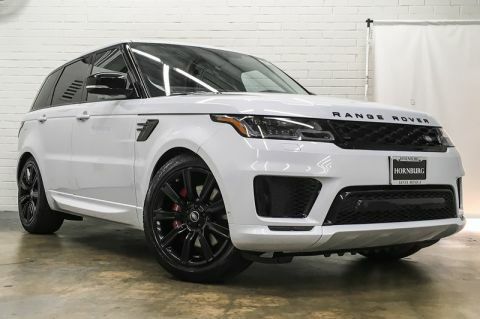 Intricately stitched leather and ergonomic design seats are among the details in which test drivers say that Land Rover Range Rover Sport is in a league of its own Where do you need to go today? 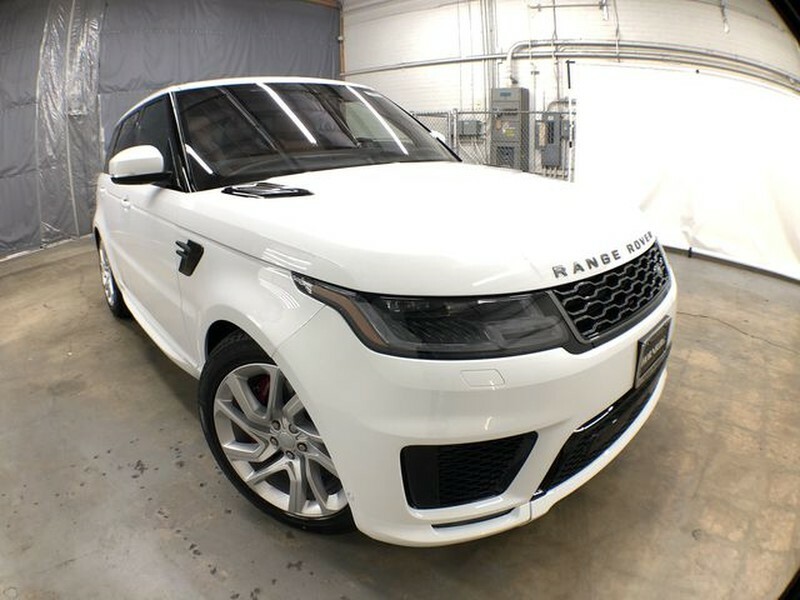 Just punch it into the Land Rover Range Rover Sport on-board navigation system and hit the road.